Definiteness of purpose is the starting point of all achievement. The same can be said for Rolex, one of the most powerful global brands in watch manufacturing.Rolex is very secretive about its inner working as compared to the other powerful brands in the world. The company has reached heights on its own. The CEO of the company said that he is proud to work in the most beautiful building of the company after Buckingham Palace. The story of the company and its founder Hans Wilsdorf is quite intertwined. 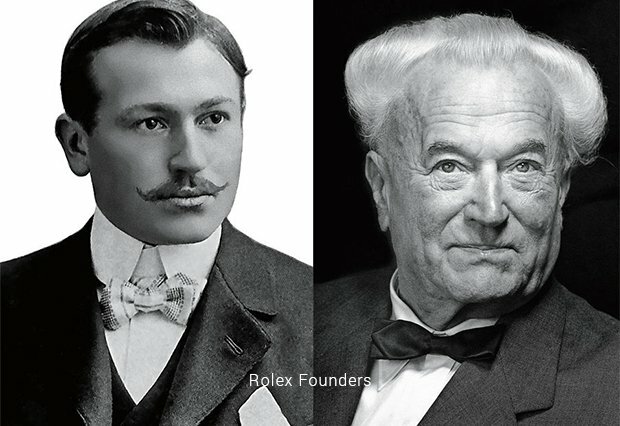 Rolex revolves around a single man’s passion that drove the company to such success. Even after the death of its founder, the company continues to work on his path and is the number one watch company in the world. The success of the company is the result of the drive, passion and marketing powers along with perfection with work. Rolex watches are to die for at an international domain. The start of the company goes back to the birth of its founder, Hans Eberhard Wilhelm Wilsdorf who was born in Germany in the year 1881. Wilsdorf was destined to work in a family business of hardware store. His parents died one after other when he was just 12 years of age. He and his siblings were left to be taken care by with his relatives. The relatives sold the family hardware business and put the entire selling amount into the Wilsdorf Trust. Wilsdorf Trust was the actual basis of Hans Wilsdorf Foundation. After the death of his parents, Hans went to a boarding school in Coburg. After his school, he developed an interest for Geneva, Switzerland. He started working at a pearls distribution company and learnt world trade along with the industry tactics. He left the company and joined watch exporters, Cuno, Korten. With no experience in the watch industry, Hans started working as a translator. It was this place where he thought of running a watch industry someday. Cuno Korten used to purchase components from Germay, France and Switzerland. Wilsdorf commissioned three watchmakers to fabricate 3 pocket watches for him. The watches were soon certified with chronometers at the Neuchatel Observatory. The watches quickly sold and this made his bosses happy. Hans then decided to move to London in 1903. He started working in English watch industry and planned to open his own business. He met Alfred James Davis and partnered with him to make his own watch company. Wilsdorf had the experience in making watches and James had the money. Wilsdorf acquired British citizenship. Both the partners complemented the skills of each other. Wristwatches became popular in the year 1912. 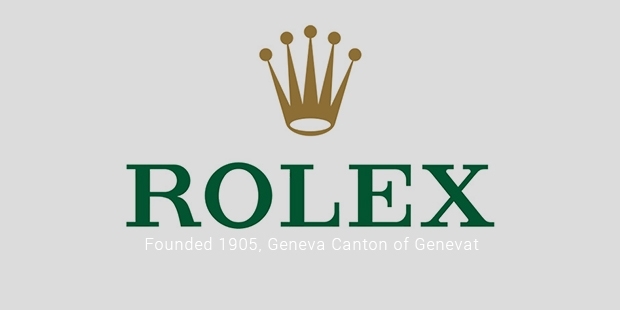 Wilsdorf and James decided the name of the company to be Rolex. They thought of an easiest name that was easy to pronounce and that can be used in multiple languages. Rolex was awarded the first watch chronometer rating in the world. From the 70s to the present day, Rolex is evolutionary and not revolutionary. Rolex continues to produce new and creative watches using new technology. 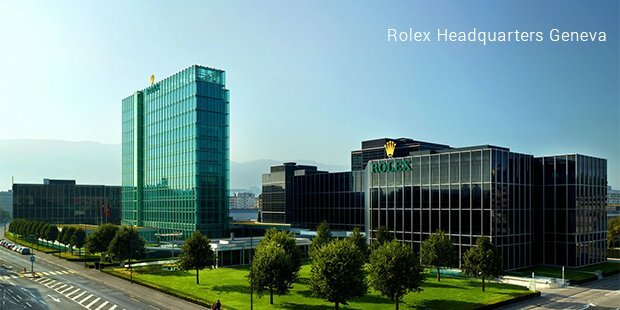 Though secretive, Rolex is believed to produce 2000 watches in a day. The story is Rolex is a perfect example of success happening by chance and guts.